NEW! Subscriber discount on online Qi Gong classes with Master Eli Cohen, an excellent Medical Qi Gong Master. See details below. For my subscribers: a one-month-free plus a discount on monthly online Qi Gong classes with Medical Qi Gong Master Eli Cohen at $44/month instead of $49/month. Master Eli Cohen is a Medical Qi Gong practitioner I study with in person and online. 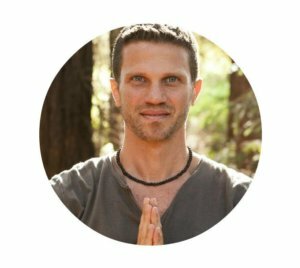 His online classes are great and you’ll learn the secrets to self-healing, pain management, stress reduction and higher energy levels with simple, easy-to-follow practices designed for everyone regardless of experience and age. Qi Gong, a self-healing technique practiced for thousands of years, combines the benefits of physical exercise and meditation practice — strengthening the mind and the body at the same time. Qi Gong literally means, “energy cultivation practice,” and it teaches your body and mind to move with relaxation and power; to go with the flow of life rather than struggling to swim against the current of life. Resisting the flow creates stress and embracing the flow generates effortless power and quietude. 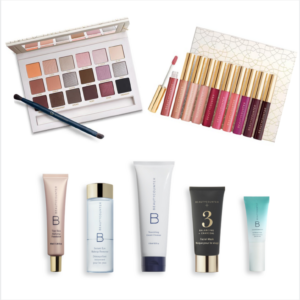 I love using Beautycounter™ Skin Care and Cosmetic Products as they prohibit the use of more than 1,500 questionable or harmful chemicals in their products and are much cleaner than department store brands. 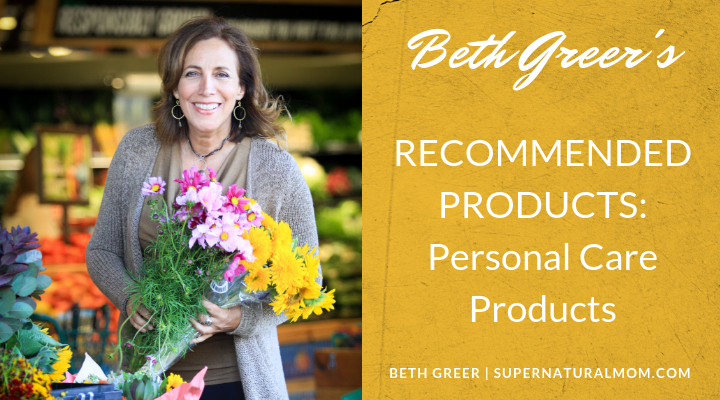 Over 80% of the ingredients in their products are natural or plant-derived. 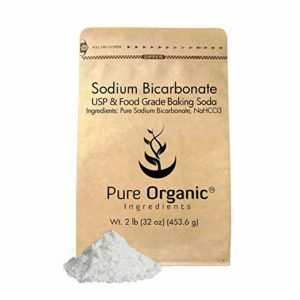 Every ingredient is screened for specific hazards like cancer, developmental toxicity, hormone disruption, and infertility. My favorite go-to items are their Lip Gloss, Sheer Lipstick, Volumizing Mascara and Tint Skin Hydrating Foundation. 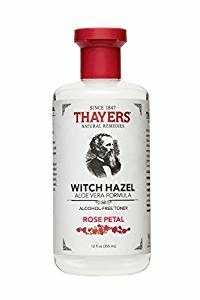 Witch Hazel is a great non-toxic astringent. People are surprised how well baking soda works as a deodorant. It’s a great non-toxic alternative. I put it in a salt shaker and sprinkle some on my hand and put it on. 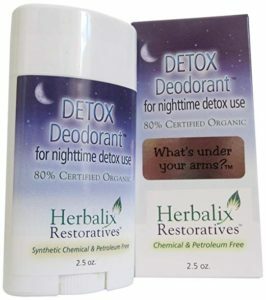 Use this Detox Deodorant at night before bed to pull heavy metals like aluminum and mercury out of your body. I’m using it to help pull my high level of mercury out of me. I learned about it from Dr. Shanhong Lu, MD, PhD, an Internal Medicine and Integrative Medicine physician who tested people before and after using it, and it truly pulls out heavy metals. 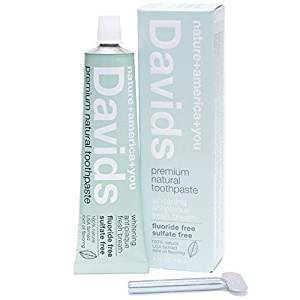 This non-toxic toothpaste is Whitening, Antiplaque, and Flouride-Free. 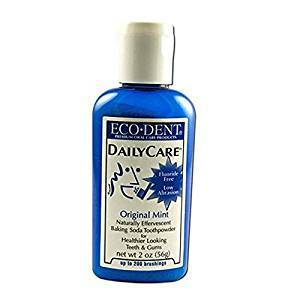 This is another non-toxic toothpaste I recommend and use. 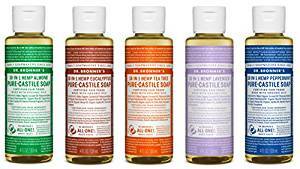 For Non-Toxic Liquid Soaps, I like Dr. Bronner’s Castile Liquid Soaps in Almond, Eucalyptus, Tea Tree, Lavender or Peppermint. 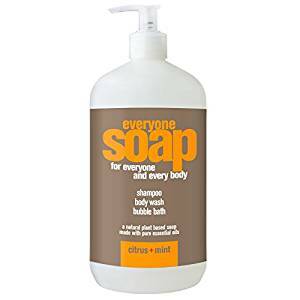 For a non-toxic body wash, I like this EO Soap for Everyone. Citrus Mint is my favorite. 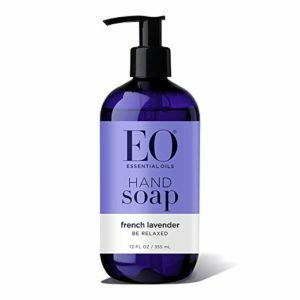 This is an excellent non-toxic hand soap. I love the French Lavender. 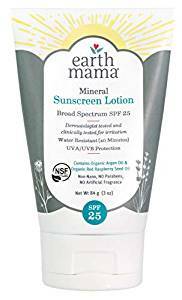 Made with essential amino acids, vitamins, minerals and antioxidant-rich coffee bean extract which helps protect the skin from free radical damage. 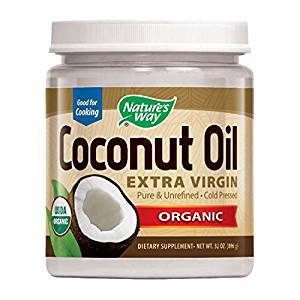 I like to use this as a Moisturizer, Makeup Remover or Lubricant. I use essential oils for cleaning, healing, and self care. 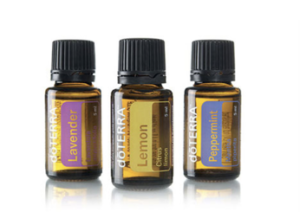 Lavender and peppermint oils are great for cleaning, and for soothing mosquito bites. I add peppermint oil into my morning smoothie if I’m out of fresh mint from my garden. 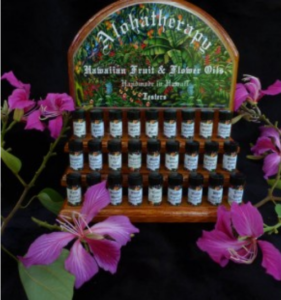 Alohatherapy offers a wide variety of plant-based essential oils and fragrances you can substitute for perfumes.